Spring Farm Ridge Wind Farm Public Inquiry Ends. Blimps to be flown during Inspector’s site visit on Thursday 31st October. Following the end of the public inquiry on 24th October, the Inspector’s accompanied site visits will take place on Thursday 31st October. On that day look out for the two blimps which, weather permitting, the action group will be flying at either end of the proposed wind farm site from about 10 am to 4.30 pm. 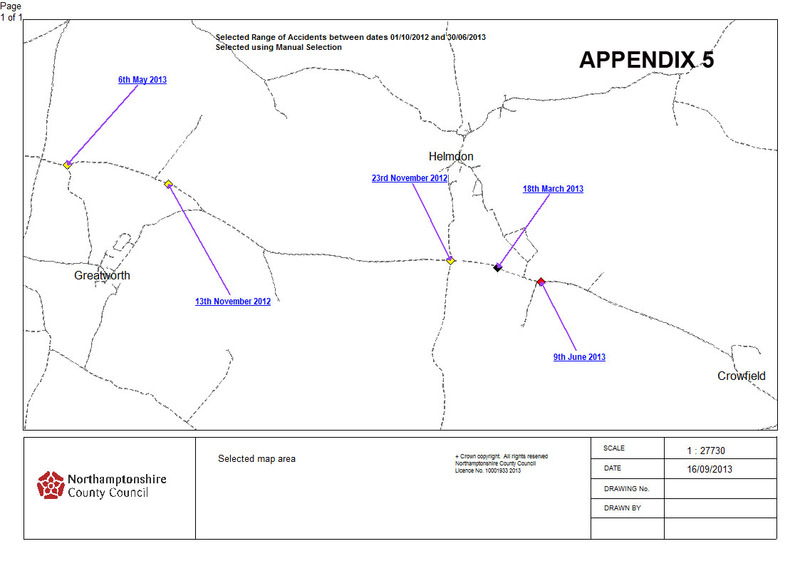 See next page for the latest situation following the inquiry, together with the evidence given at the inquiry including the closing submissions by the barristers for South Northants Council, Broadview Energy Limited and Helmdon Stuchbury and Greatworth Windfarm Action Group. 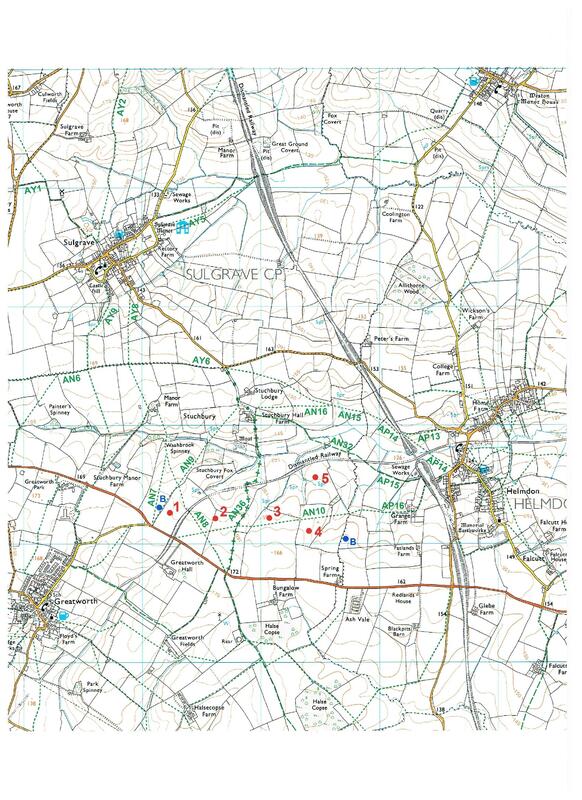 The well attended three week long public inquiry into the proposal for five 130 metre (410 feet) high wind turbines on the Spring Farm Ridge site between Helmdon and Greatworth ended on Thursday last 24th October. On behalf of the Helmdon Stuchbury and Greatworth Windfarm Action Group three witnesses eminent in the fields of planning, landscape architecture and acoustics gave their professional opinions that the proposal was unacceptable because of 1) the visual and noise impact upon local people, 2) the impact upon the unspoilt local landscape, 3) the impact upon treasured local heritage assets such as conservation areas and listed buildings and 4) the dangers posed to users of the local footpath and bridleway network and the B4525 road. A long list of local people appeared at the inquiry to endorse these opinions based upon their local knowledge and experiences. New government guidance was issued which, said Eric Pickles, “makes it clear that need for renewable energy does not automatically override environmental protections and the views of local communities should be listened to.” His concern for the views of local people to be taken into account in deciding appeals such as Spring Farm Ridge was further expressed during the course of the inquiry when he said: “….some local communities have genuine concerns that when it comes to developments such as wind turbines and solar farms insufficient weight is being given to local environmental considerations like landscape, heritage and local amenity.” He said that he intended to make the final decision himself on a number of renewable energy appeals so that he “can consider the extent to which the new practice guidance is meeting the Government’s intentions”. Within days of making this statement he decided that the Spring Farm Ridge Wind Farm appeal was one of the appeals upon which he will make the final decision himself. The Inspector who presided over the recent inquiry will therefore simply present his report to Eric Pickles with a recommendation as to whether it should be allowed or dismissed. From the above summary of government intentions it can readily be seen that the Secretary of State will give close attention to the views of local communities when making his decision. 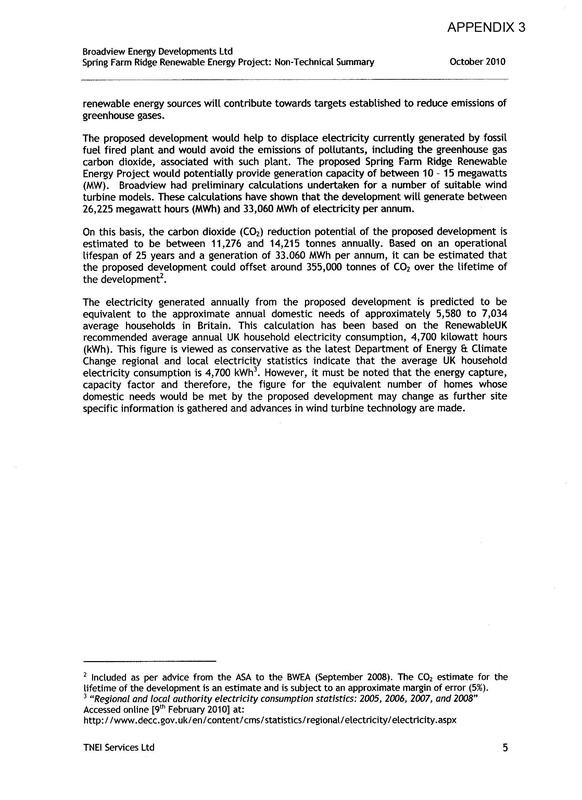 It is of vital importance, therefore, that everyone who objects to the proposed windfarm writes to Eric Pickles, setting out, in the same terms he used himself, their “genuine concerns that insufficient weight is being given to local environmental considerations like landscape, heritage and local amenity”. The letter should be addressed to Mr Pickles at House of Commons, London, SW1A 0AA. Email: eric.pickles@communities.gsi.gov.uk.and obviously should have your address and a personal signature. 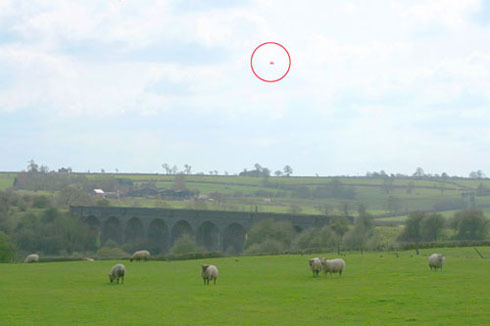 They should be headed: APP/Z2830/A/11/2165035, Proposed Spring Farm Ridge Windfarm, Helmdon/Greatworth, Northants. Each person in a household wishing to object can send a letter of his or her own. The letter might make reference to the fact that you are given to understand that the appeal in respect of the refusal of planning permission for the proposal is to be decided by Mr Pickles, in order to ensure that the views of local people are properly considered in line with the latest government planning policy guidance. 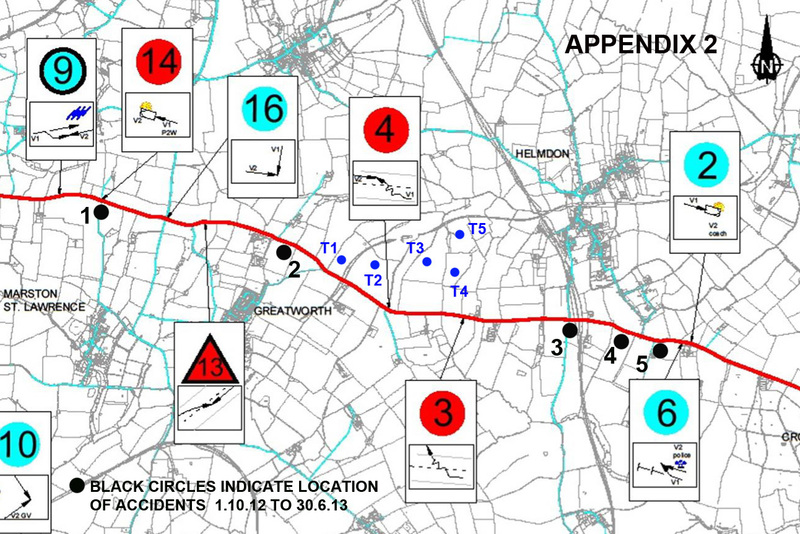 the dangers posed to users of the local footpath and bridleway network and the B4525 road. It would be useful also to send a copy of the letter to our local Member of Parliament Andrea Leadsom, House of Commons, London, SW1A 0AA. Written letters are best but emails are also acceptable. Cultural Heritage Proof of Evidence. Cultural Heritage Proof of Evidence (Summary). Cultural Heritage Proof of Evidence (Policy and Methodology). Annex to Proof. English Heritage Letter. Annex to Proof. National Trust response. Appendices to Proof of Evidence. Appendix to Proof of Evidence. Appendices – This file is too large to upload onto this website. 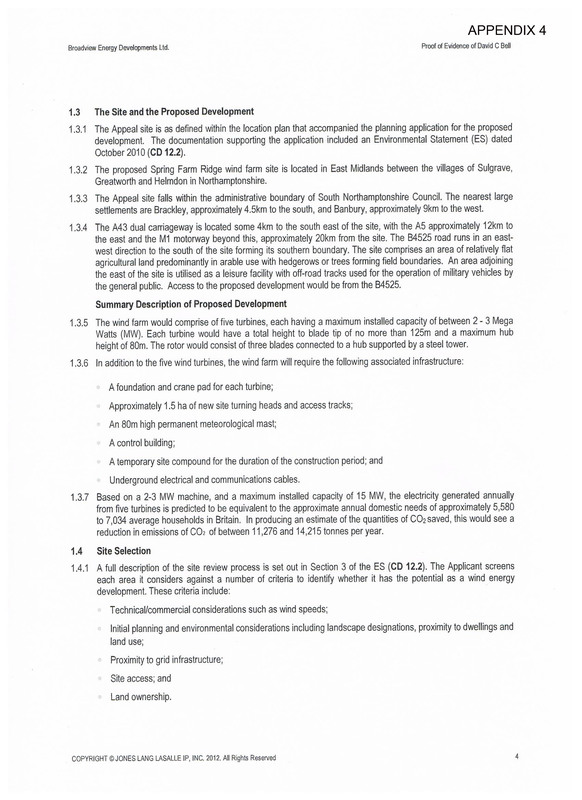 A hard copy of the document may be seen at the Council Offices, South Northants Council, Towcester. Further appendices to Alison Farmer’s Proof of Evidence are too large to upload on this website and hard copies of this document can be seen at the Council Offices, South Northants Council, Towcester. This entry was posted on Tuesday, October 29th, 2013 at 7:28 pm	and is filed under News. You can follow any responses to this entry through the RSS 2.0 feed. You can leave a response, or trackback from your own site.